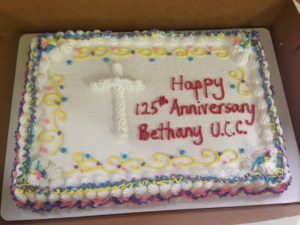 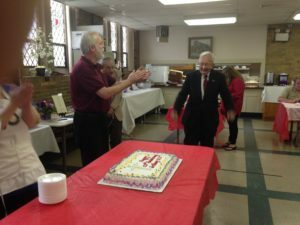 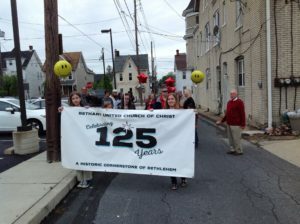 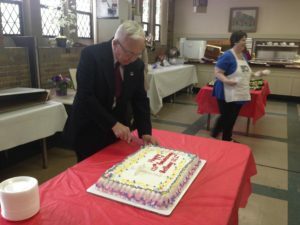 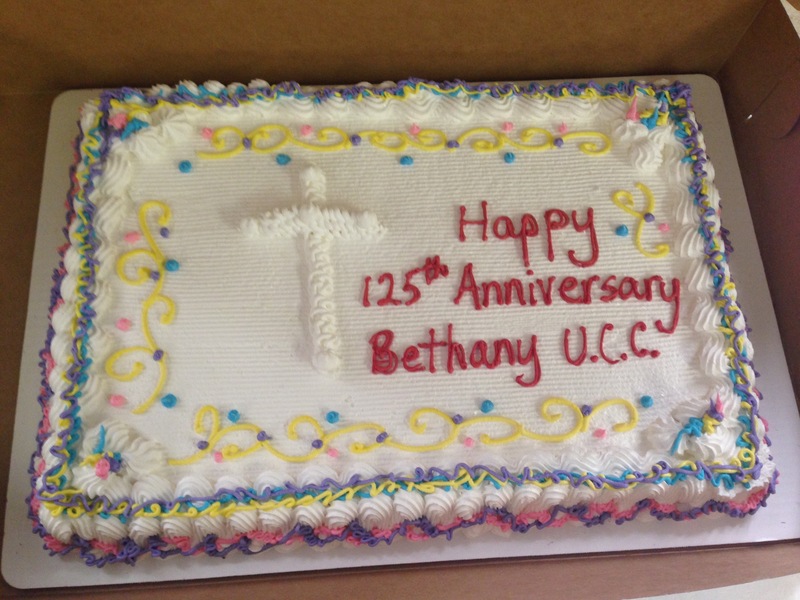 On May 22, 2016 we celebrated our 125th anniversary with a walk from our old church at 4th Ave. and Schaffer Street to our current church at 5th and Market St. 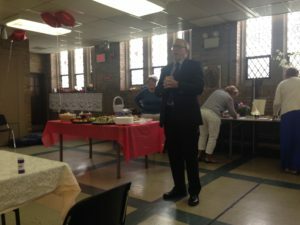 It was a great time of fellowship and renewing old friendships. 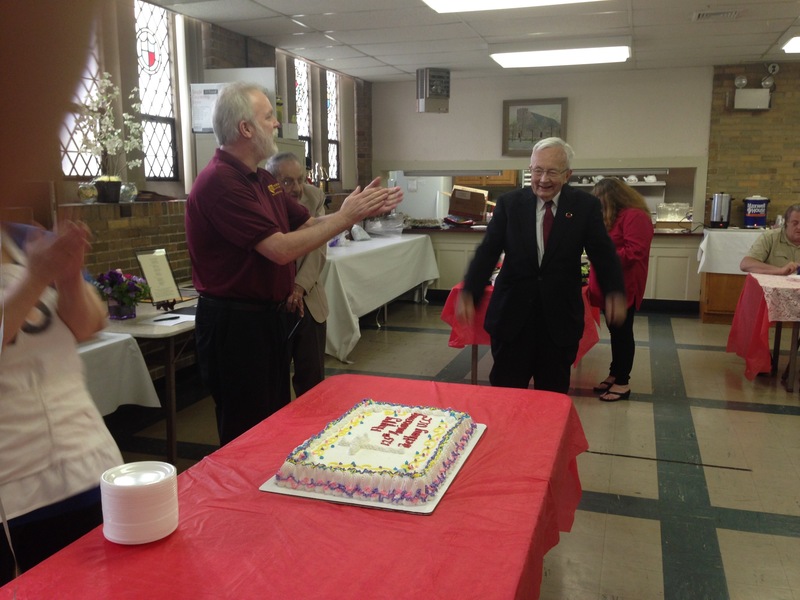 Our guest preacher was Alan Miller we celebrated with special music including our Handbells and Chancel choir. 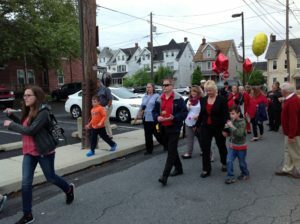 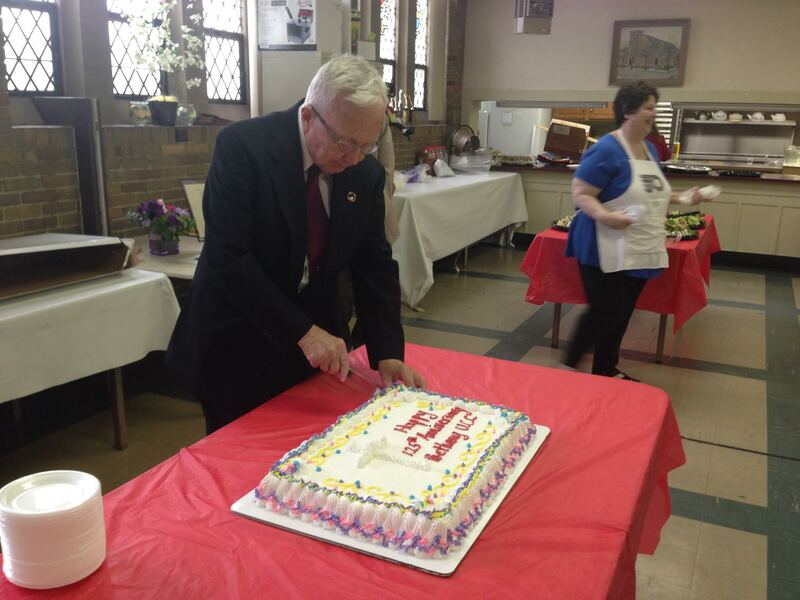 Here are some pictures of the festivities.